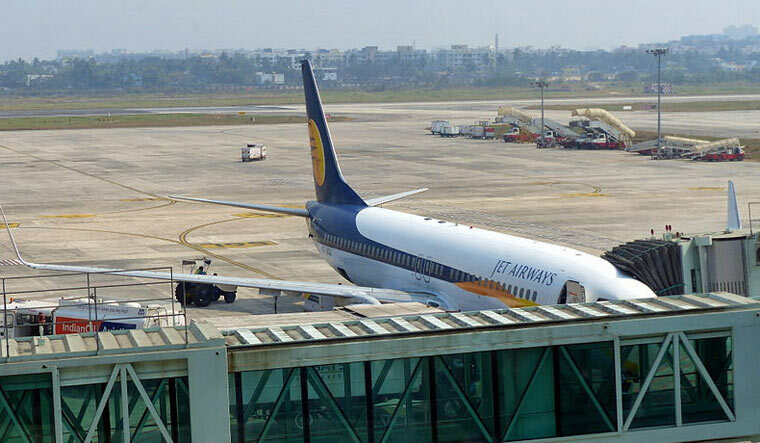 Naresh Goyal of Jet Airways and Saurabh Agarwal, chief financial officer of Tata Sons Ltd, have been in talks of a possible merger of the two companies with Tata showing interest in buying shares of Jet Airways. Jet Airways has been in financial hot water since late last year and had been sending out feelers to potential buyers. Now, according to a report, Tata Sons Ltd Chairman N. Chandrasekaran is expected to present to the board, on Friday, a business viability plan on a proposed acquisition of Jet Airways. This is the clearest sign that India's largest conglomerate could transform from airline fringe player into the country's dominant, full-service international carrier should the deals be followed through. Tata already has its presence in the airline industry with Vistara, a carrier service it runs in association with Singapore Airlines. Tata's other businesses are as varied as IT services and car making. The deal could involve the purchase of the Goyal family’s stake, which is 51 per cent. Etihad Airways has a 24 per cent stake in Jet. This could very well mean a merger through a share swap. And it could make the Goyal family, Etihad, Tata Sons and Singapore Airlines all partners in the new company. In the second step of the deal, Singapore Airlines could buy the Goyal family's stake in the combined entity, giving the family a complete exit. Amid all the buzz about the deal, shares of Jet Airways are up over 7 per cent. As per sources, The the talks between representatives of Tata, Singapore Airlines and the Jet Airways management were spurred after US private equity giant TPG Capital took its foot off the pedal in its talks to buy a stake in Jet.